Sheriff Cherry was shot and killed while questioning a suspect who was carrying a shotgun. The suspect fled the scene but was later shot and killed by a citizen posse. 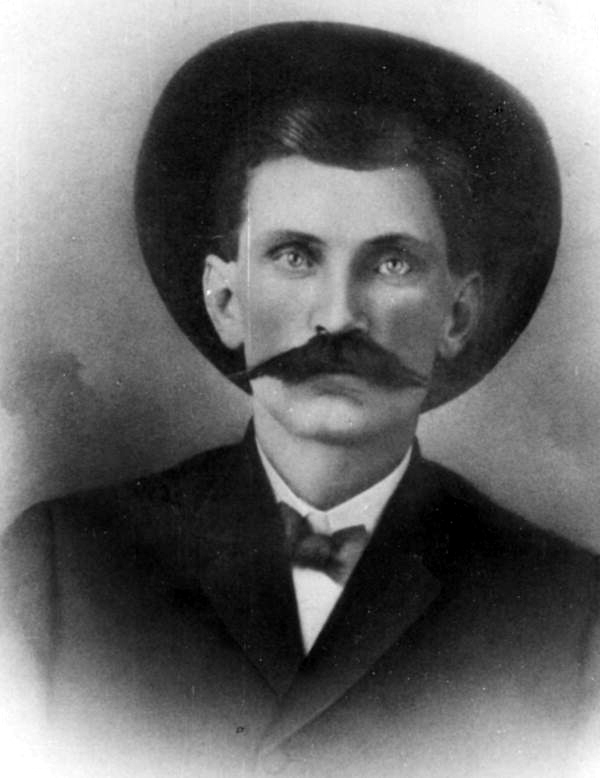 Sheriff Cherry had served as sheriff for 2 years. He was survived by his wife, two daughters, and two sons. Rest in peace Sheriff Cherry.